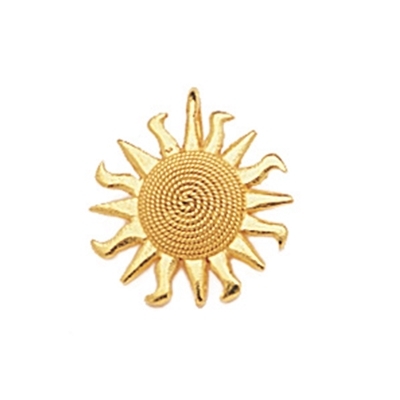 Gold 750/1000 sun-shaped pendant, entirely handcrafted with spiral filigree and hammered sheet. 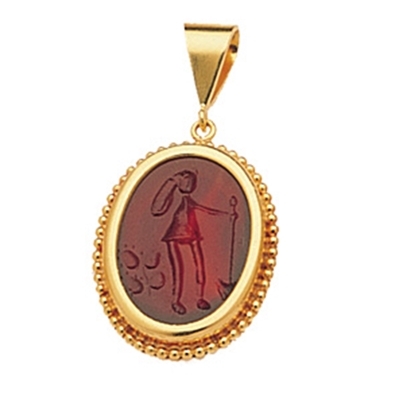 Gold pendant with agate.Entirely handcrafted. 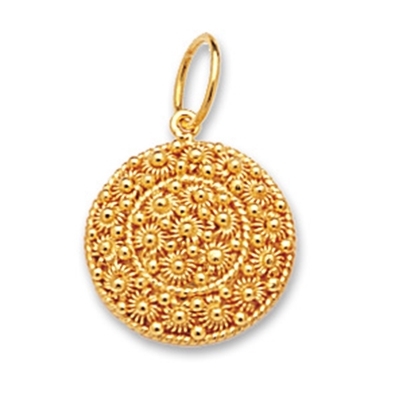 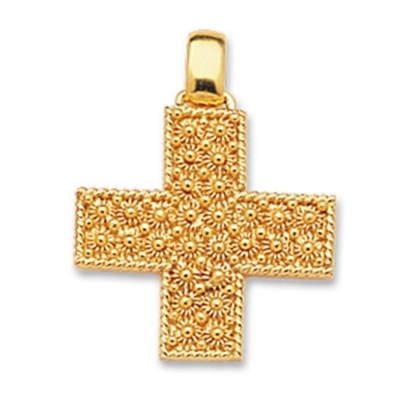 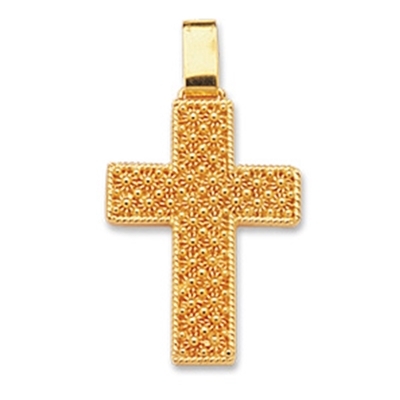 Gold 750/1000 pendant, entirely handcrafted with honeycomb filigree. 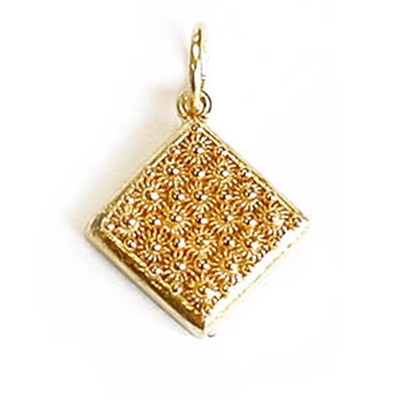 Gold 750/1000 pendant, enterely handcrafted with honeycomb filigree.